2015 is near. Be wise, business owners. Get moving now. 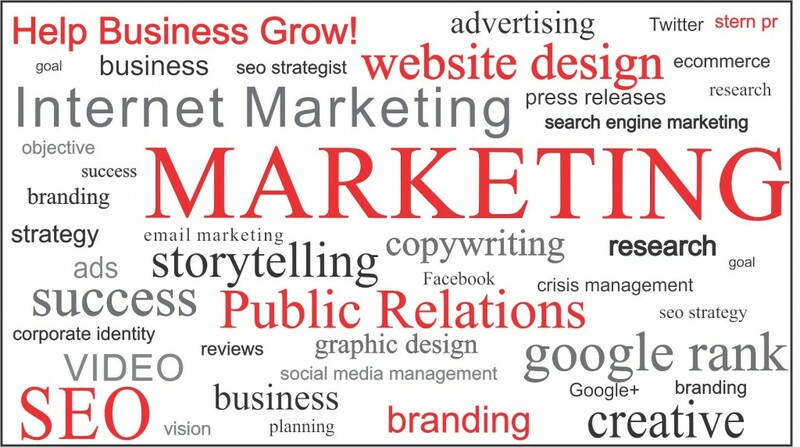 Make a commitment to invest most of your advertising budget in internet marketing services. FACT: 70-90% of people search online to find a local business. 2015 is almost here. So, now is time to schedule an Omaha Marketing firm plan by us,” said Stern PR’s Susan Stern. Stern PR in Nebraska. 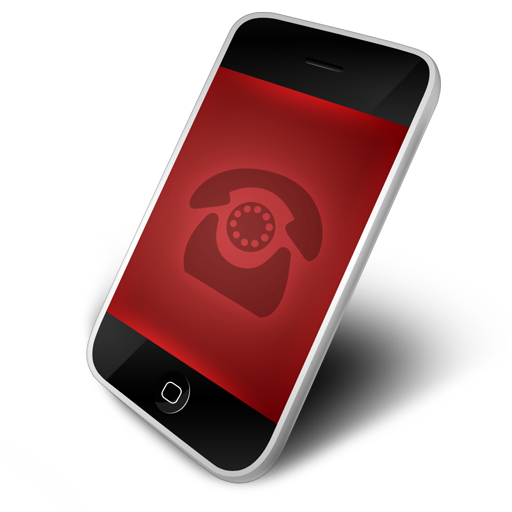 We’re the go-to full-service marketing company Omaha – helping business grow. From start ups to established business. We put organizations on the map! 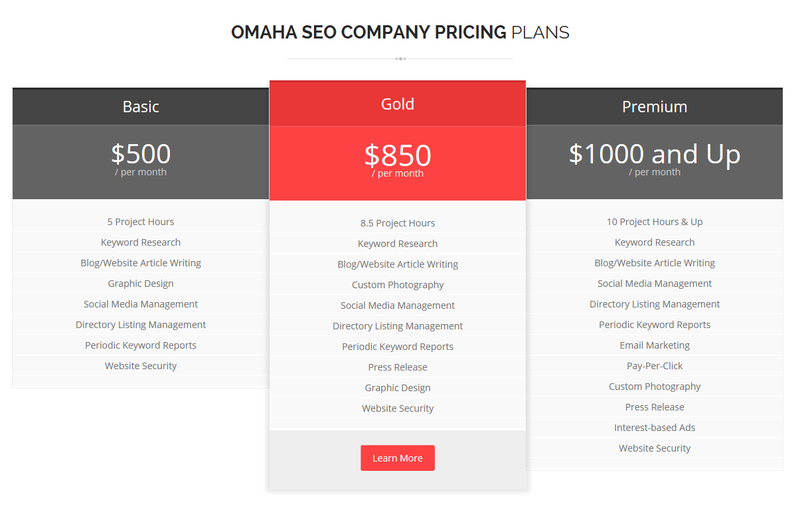 Our greater Omaha area internet marketing company is a superior resource. We handle your monthly website and social media content writing, graphic design, photography. The package includes link-building for search engine optimization (SEO). Build Google rank. View packages. “My philosophy is that if you succeed, we succeed. We have a vested interest in your success on and offline. Our track record proves we represent business right, from producing a 21st century website design and logo, to outstanding SEO that tends to put clients on the 1st page of Google for keywords. We are a one-stop shop. Graphic design. Video production, monthly social media management services in Omaha Neb and more,” said Stern. Stern PR is better. Few, if any, Omaha marketing companies and Nebraska web design firms have a writer on staff who pens a great story. In fact, almost all Omaha website designers cannot write content at all. Weak sentences. Loose verbs and boring adjectives. Blah. We are copywriters and storytellers. No In-House Omaha Marketing Department? Do not do it yourself. You cannot rely on company staff or an office manager to write a website or manage social media with value. To be candid, staffers know diddly squat about how to build Google ranking. Search engine ranking work is a specialty service. Nowadays, story-telling online demands a pro in Omaha SEO. A guru writer. Someone who is on the pulse about ever-changing algorithms. We at Stern PR write for the ear, eyes AND search engines. 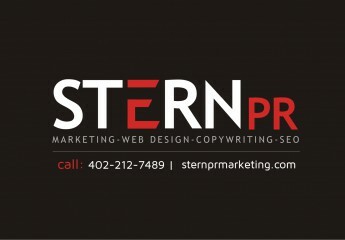 Stern Public Relations Omaha offers superior website content writing, a.k.a. 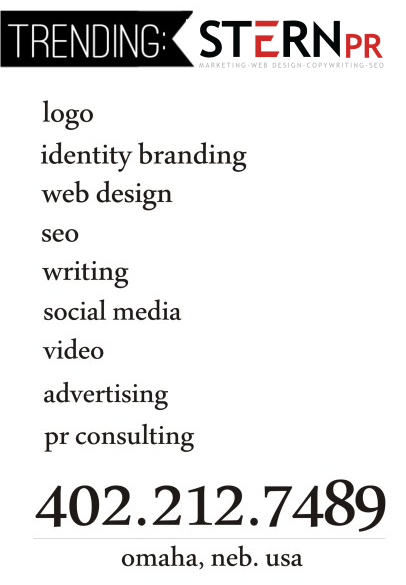 copywriting services Nebraska. 25 years’ experience in PR, broadcast journalism and marketing. Learn about Susan Stern Omaha. But first, leave this news blog, visit the official Stern PR Marketing website now. Susan Stern of Stern PR Marketing™ is owner/operator of a rapidly growing full-service Omaha Marketing, Public Relations, Advertising and Website Design Firm. Specialties are copywriting, web development, search engine ranking success, video production and corporate identity consulting. “Our business philosophy is ‘no pressure sales.’ While profit-driven like any company, we strive to offer what clients need. What’s in ‘their best interest.’ We believe in being respectful, yet direct and forthright. Our highly creative team works with most budgets. We consult and produce for small, medium and large-scale businesses. Philanthropy, i.e. giving back to others, is very important to us. We help business grow,” emphasizes Susan Stern, an Omaha Marketing Consultant. Extra personalized service. Outside-the-box ideas. Let Susan Stern of Stern PR™ tell your company story, right. Exceptional copywriting (writing). Outstanding website design and video production. Superior SEO. An Internet Marketing pro. “I sincerely care about my clients’ success. We work very hard. Our view is, if you succeed, we succeed, We have a vested interest to deliver well beyond our competitors. We’re just as good as the big firms. We offer more – personalized service and reasonable rates,” notes Stern. Seek a written marketing plan/estimate. Call Susan Stern direct now. Omaha, Neb. USA.